Scardina Home Services Repairs and Replaces all types of septic systems. We have vast experience and knowledge of residential and commercial septic. Technicians can quickly identify problems in the systems and remedy the situation in the most cost effective and efficient manner possible. 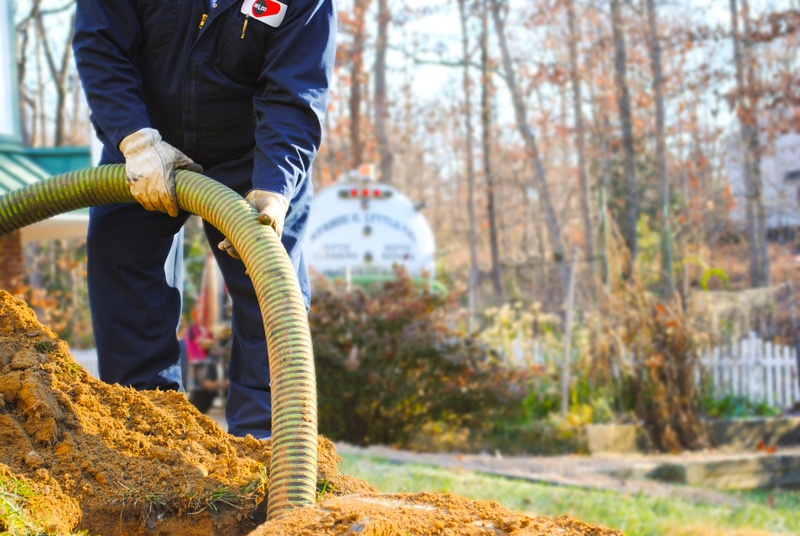 Call us for the best quality septic cleaning services in the Baltimore, Millersville, Annapolis, and surrounding areas. 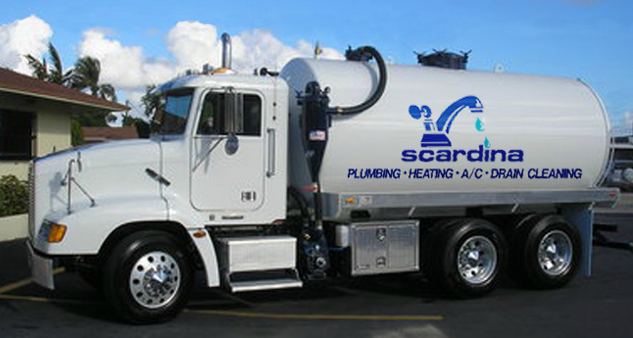 Scardina Home Services regular septic maintenance service and tank cleaning vastly improves the life span of a septic system. Whether the tank is a standard 1,500 gallon, or a larger tank, our pump trucks handle it all. If a septic system is neglected, layers accumulate inside the septic tank of oily scum from the top & solid sludge from the bottom. Eventually these layers build, and the main sewer lines leading to and from the septic tank clogs. Or worse, the distribution box, and drain field or drywell becomes compromised with a potential rebuild. The solution is simple, clean out theses layers ensures the septic tank works properly. It is also recommended the system be maintained and inspected once or twice annually. Scardina has expertise with septic systems that make repair and maintenance possible on even the oldest systems. Scardina Home Services has vast experience and knowledge of sewer and septic inspections around a home or business. They can quickly identify problems in the systems and remedy the situation in the most cost effective and efficient manner possible. Call us today for the best drain cleaning services in the Baltimore, Millersville, and Annapolis area.